Drug Charges Attorney in Michigan | Lansing Michigan Drug Charges Attorneys | Foster & Harmon P.C. 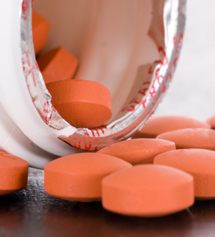 Michigan Drug Charges Attorney | Foster & Harmon P.C. If you’ve been charged with drug crime the drug crime attorneys at the Law Firm of Foster & Harmon P.C., located in East Lansing, MI are ready to defend your rights to the fullest and protect you. Drug crimes span a wide spectrum between minor offenses, such as possession of a small amount of marijuana, or more major crimes that involve conspiracy or keeping a drug house. The severity of penalties that may be enforced in Michigan courts will depend on the type of drug and the amount, as well as the actual offense committed and the defendant's prior criminal record, if any. No matter the drug charge, Michigan and our society has taken a tough stand against illegal drugs and those charged with a drug-related crime should seek immediate legal help from an experienced drug crimes attorney. If you need help with drug charges, turn to Foster & Harmon P.C., one of Michigan’s most trusted criminal defense Law Firms. 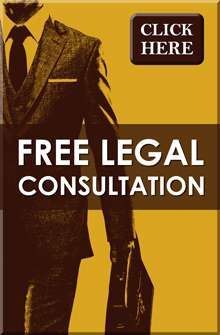 Please contact us or call our law firm today for a free initial phone consultation. A defendant may face criminal charges for any of a number of particular criminal offenses all related to controlled substances, including illegal street drugs as well as prescription drugs. If the offense occurred within a certain distance of a school, playground, church or community center, the penalties may also be increased. Under both state and Federal law, the unlawful manufacturing, distributing, cultivating, transporting, selling, possessing or trafficking of controlled substances may be punishable by imprisonment in state prison or county jail, and/or by heavy fines.